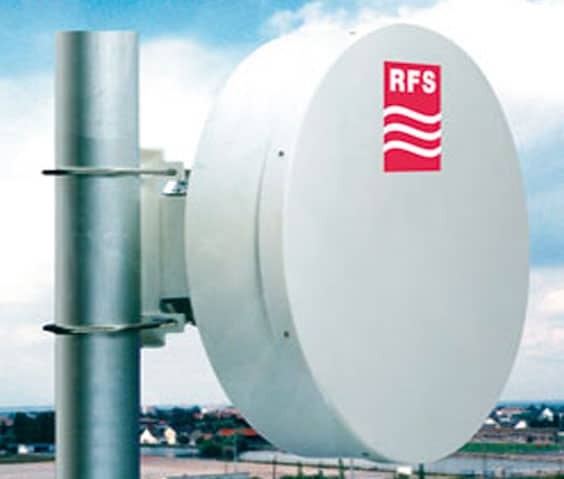 Radio Frequency Systems (RFS) is a global designer and manufacturer of cable, antenna, and tower systems, as well as active and passive RF conditioning modules, to provide total-package solutions for outdoor and indoor wireless infrastructure. Their mission is to design, manufacture, and deploy worldwide RF technology systems and services. RFS is committed to meeting the highest quality standards for products and systems by applying the most advanced technology in their manufacturing processes, project engineering, and installation. 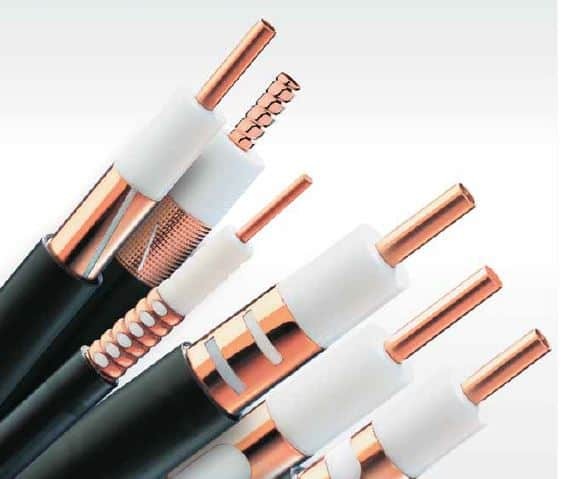 RFS serves OEMs, distributors, system integrators, operators and installers in the broadcast, wireless communications, land-mobile and microwave market sectors. 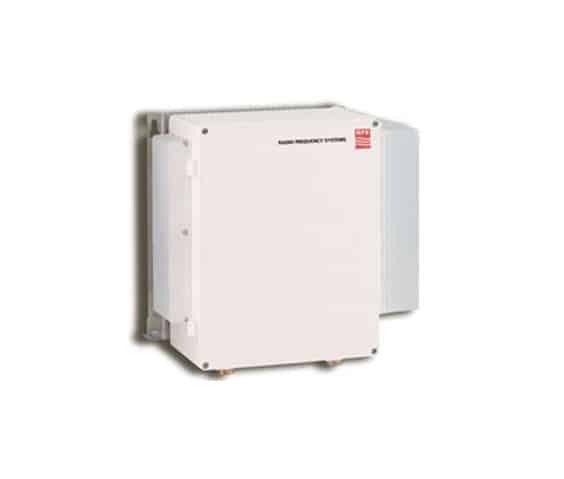 They provide RF System solutions for cell-based mobile communications, in-building, in-tunnels, television & radio, radio-link networks, LMR/PMR and HF, and defense.